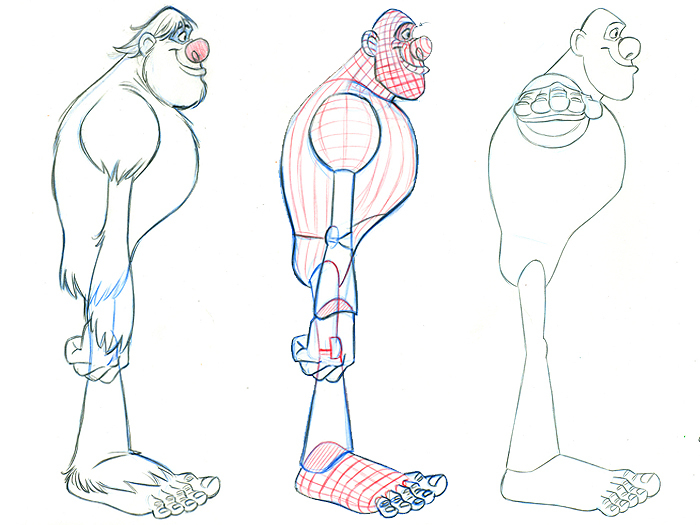 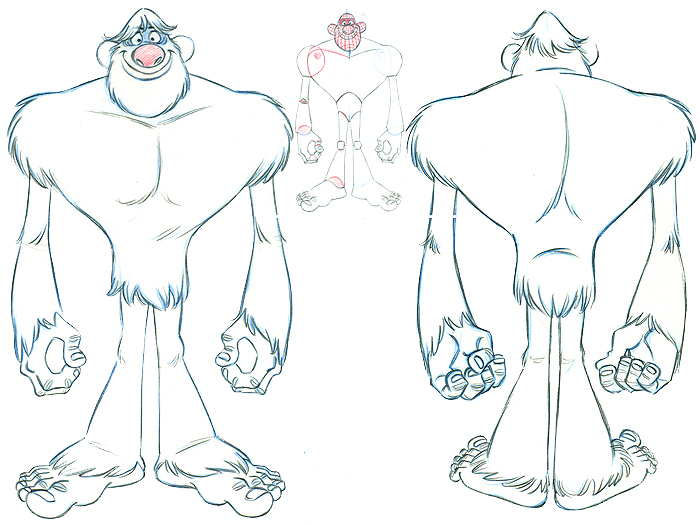 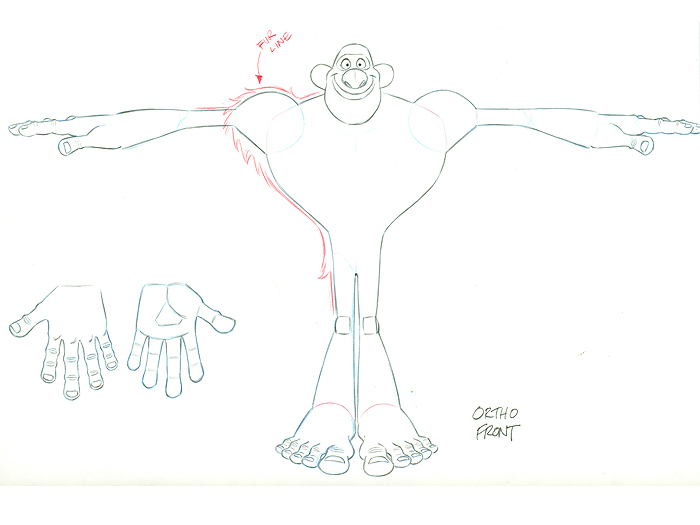 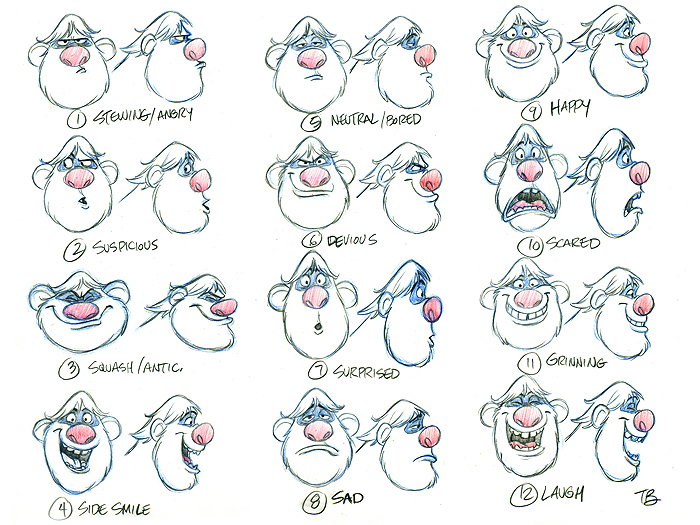 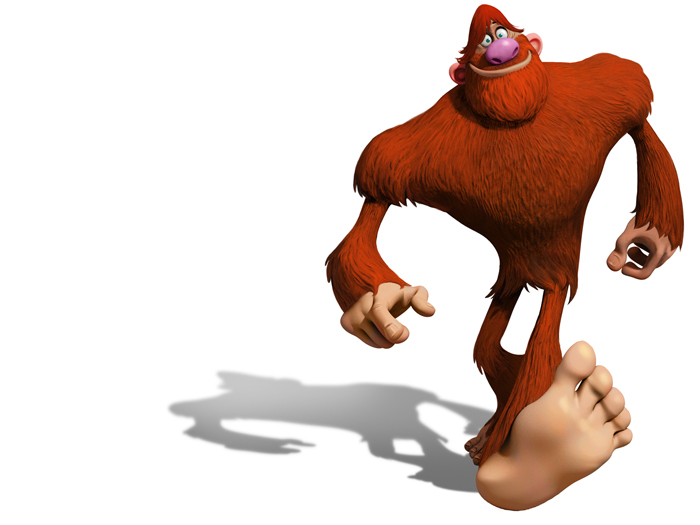 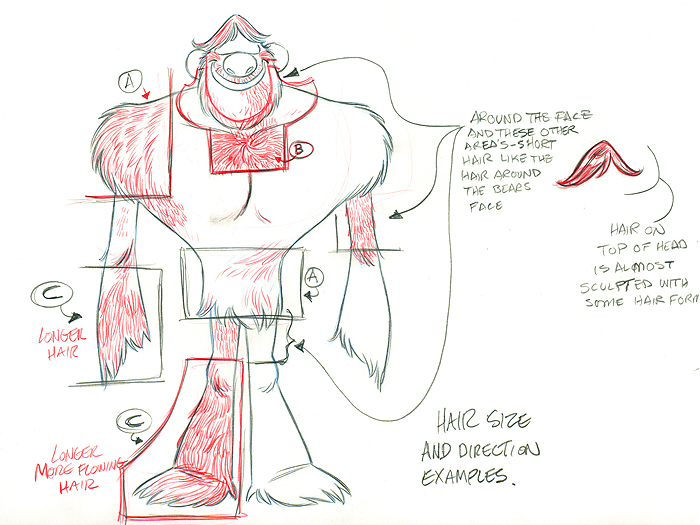 We were asked to demonstrate our ability in working with fur and animation with this unique Bigfoot character. 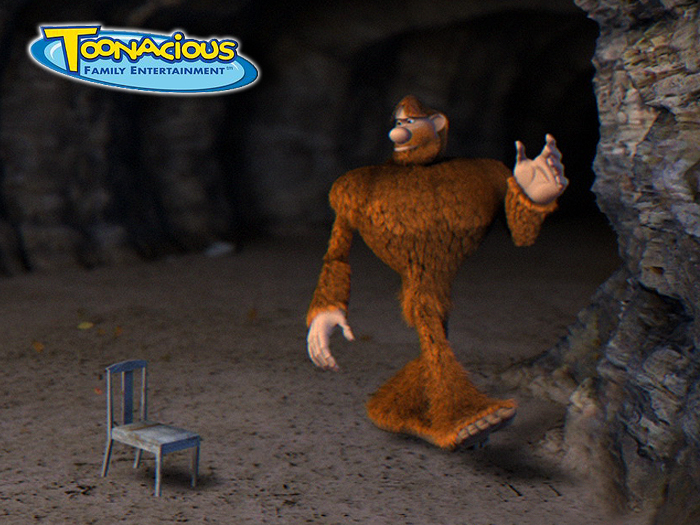 We were to demonstrate how this creature would react to a simple element like a chair and what the characteristics would be in his actions. 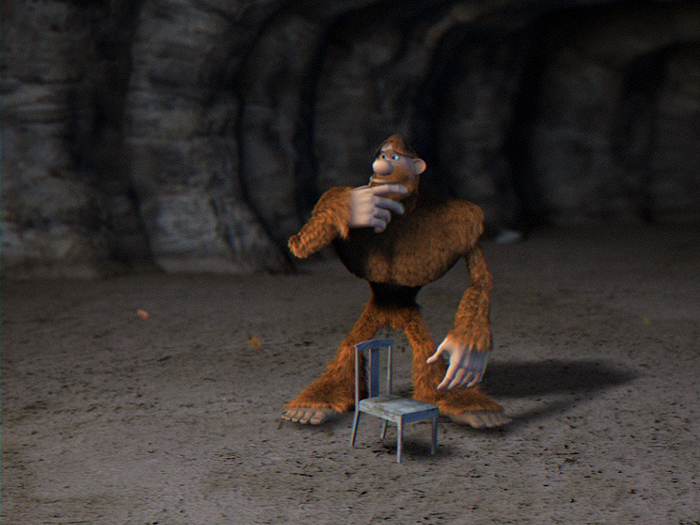 Sandman was able to deliver a final product that showcased what Bigfoot’s actions would be.